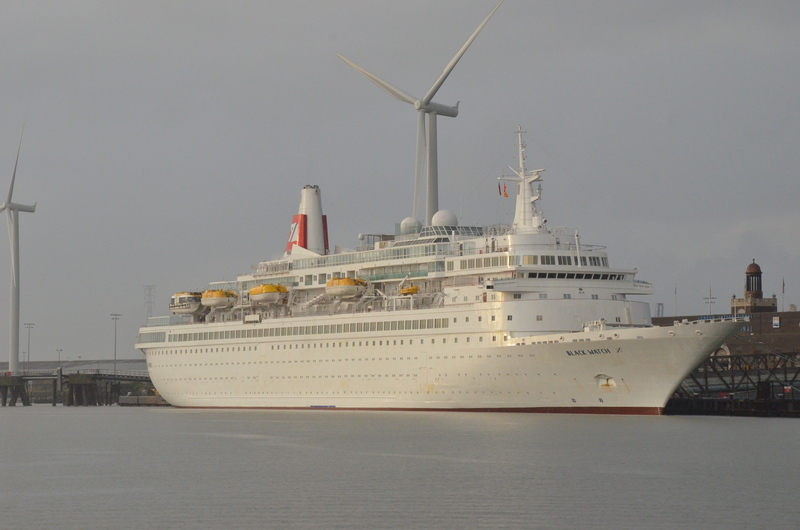 BLACK WATCH WAS BUILT IN 1972 AS THE ROYAL VIKING STAR. 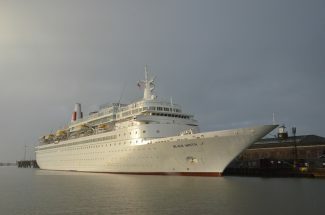 SHE BECAME THE WESTWARD IN 1991 TO 1994. 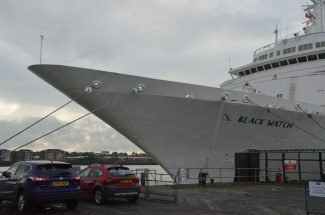 THEN THE STAR ODYSSEY TO 1996 AND THEN BLACK WATCH TO PRESENT DAY. SHE WAS BUILT IN FINLAND AND AFTER 2 REFITS SHE CAN ACCOMODATE 820 PASSENGERS.